A practice that is common in the Eastern Orthodox tradition, which was adopted by Catholicism, is the use of prayer rope or beads also known as a rosary. The original Eastern and Russian Orthodox churches had the prayer rope made out of silk or wool and consists of complex knots made to look like beads. Its main function was to keep count of the number of times the user has prayed to God. There are many types of Greek Orthodox Prayer ropes available, but finding them is quite hard as many outfits do not stock them. However, Istok Church Supplies in Calgary, Canada have many different kinds of Prayer ropes on offer. The most popular ones are the 100-knot wool orthodox rosary. 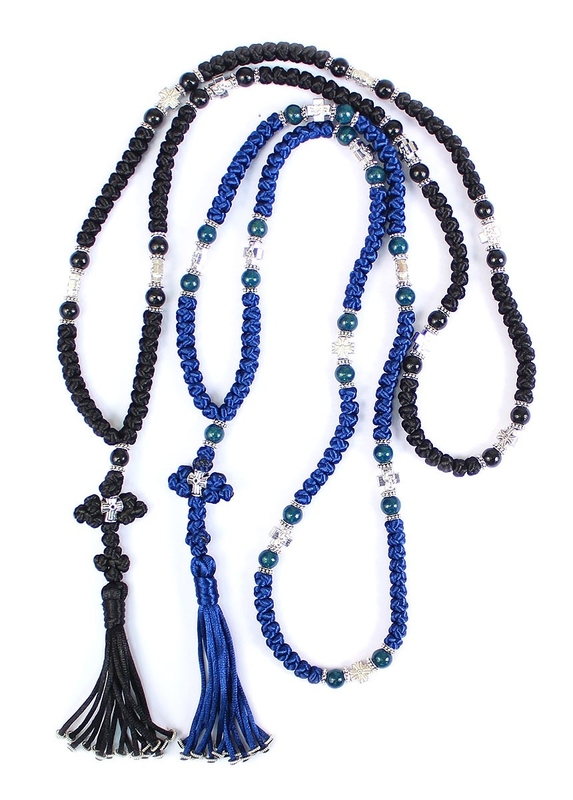 They also stock the 30-knot Obsidian rosary which is made from natural stone and has thirty knots. Istok Church Supplies have church Prayer rope for sale of different kinds including the 30-to 100-knot Greek Orthodox Prayer rope made from natural stones like turquoise, tiger agate, Azur-Malachite, Malachite, Amethyst, Shungite, Jasper, and white agate to name a few. 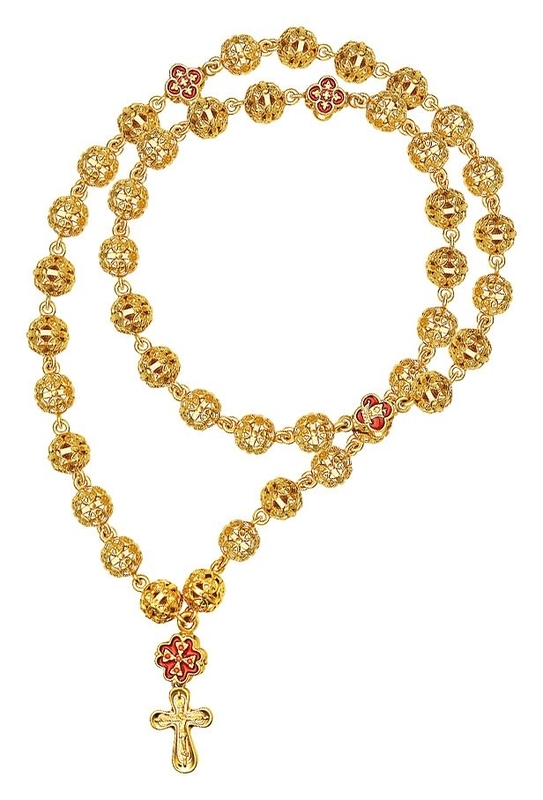 All of these Prayer rope are made to perfection with 30 to 100 knots and are finished with a decorative tassel which fits comfortly in the hand. Greek Orthodox faithful use Prayer rope when praying and counting the prayers. Even when it is not in use counting prayers, Prayer ropes are typically wrapped around the left hand, keeping the right hand free for making the sign of the cross. Istok Church Supplies has a very comprehensive online catalogue which shows different kinds of Greek Orthodox Prayer rope and other items on offer from religious icons, church furniture, vestments, braids, incense, and other products under one roof.